It's show and tell time again! 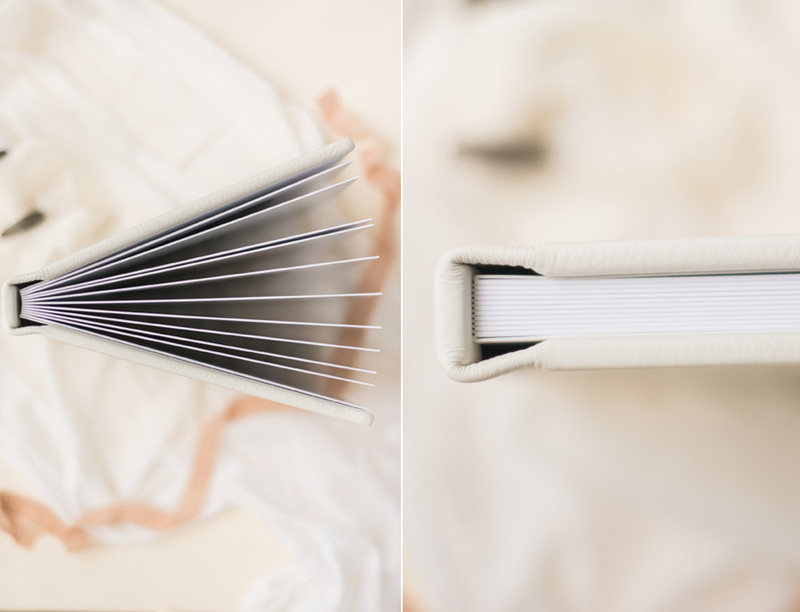 We've got a new Align Legacy Book on our blog today -- a gorgeous new studio sample album for Jane & Co. Photography! 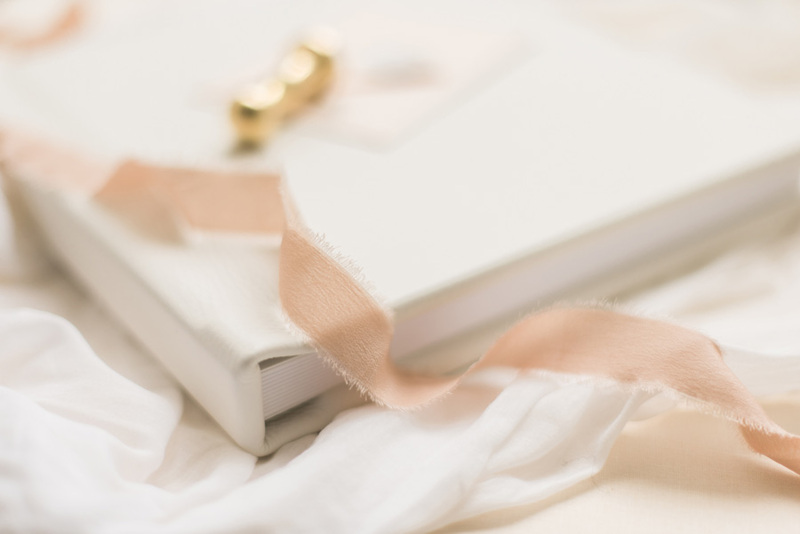 What is an Align Legacy Book? Glad you asked! Here at Align, we have been providing album design services to hundreds of photographers for more than 5 years. 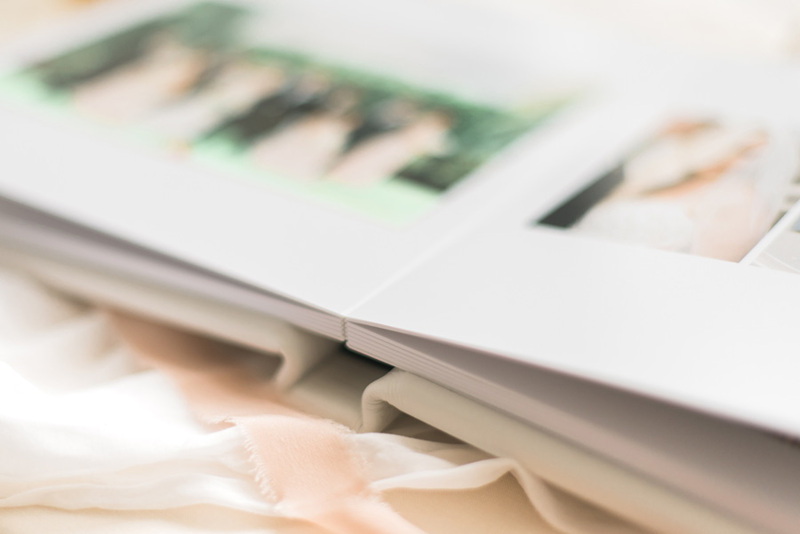 But starting this spring, we began offering our own in-house line of high-quality printed albums too! See this page for all the details. We've absolutely loved offering busy photographers an all-in-one design + printing service to streamline their workflow! The album we get to show off today is a studio sample for Portland based film + digital hybrid photographer Monica Martinez of Jane and Co. Photography. Learn about our sample album discount here. Monica requested our Simple Design Style in order to give the design a fine art look and allow her images to shine. We're in LOVE with how beautifully it turned out and Monica loved how easy it was to order! "I am obsessed with y'all. You literally take the work out of ordering an album. I can have y'all design it and then put together a gorgeous album that is high end quality. On top of that, when ordering I am actually in communication with the company from beginning to end. I am speaking with a real person, not a machine. I am not waiting for hours on the phone with customer service to make sure that what I am ordering is what I hope I am ordering. You walked me through every step of the way and in a very timely manner. I've already ordered another Align Legacy Book for a client because I showed them this sample album and they were obsessed. lol! Thank you Align!" Thanks to Monica for sending us photographs of her finished 10x10 Align Legacy Book so that we can share it here! This album has a Yukon colored leather cover. 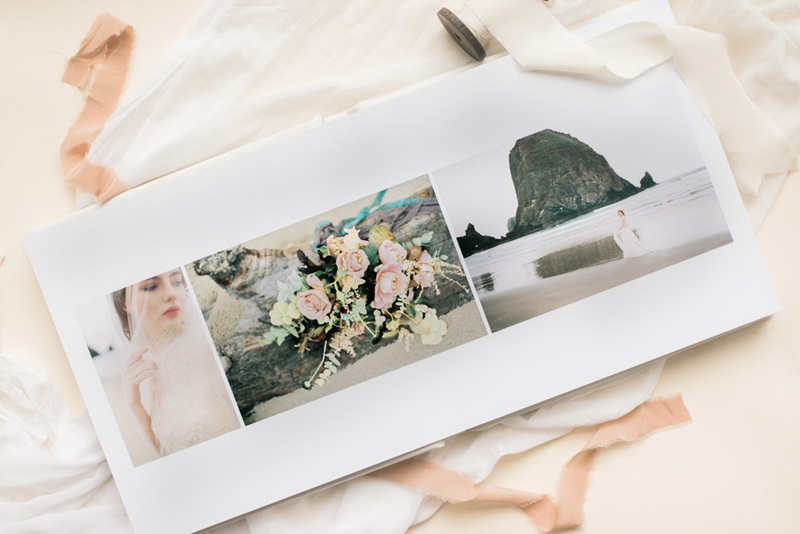 The interior contains Monica's stunning images from multiple weddings printed on 10 spreads of our thick-page paper.